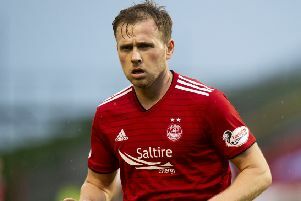 The biggest surprise after watching Aberdeen dispose of opponents 28 places below them in Scottish football’s pyramid is how they could possibly have failed to get the job done at the first time of asking. 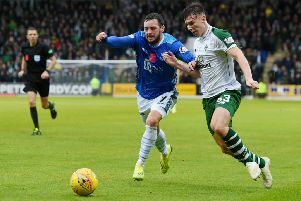 Sunderland are ready to scupper Aberdeen’s attempt to sign Celtic winger Lewis Morgan on loan for the rest of the season. 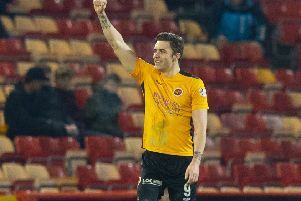 Terry Christie’s most recent football match as a fan, the Hearts-Livingston Scottish Cup tie last Saturday, left him and a pal £800 richer. 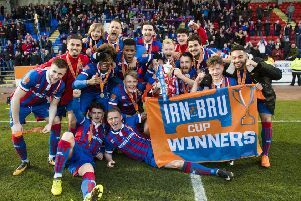 “We won the prize draw,” says the retired manager who famously combined dugout duties with those of head teacher at one of the country’s toughest schools. 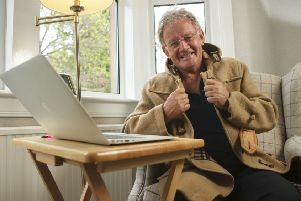 Doubtless as a Hibernian fan in boyhood he was chuffed to be strolling out of Tynecastle with this tidy sum, so will good fortune smile on him again at Ochilview on Tuesday night? 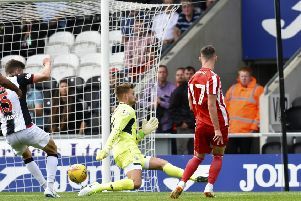 Graeme Smith admits it’s rare magical moments like Saturday’s Scottish Cup draw at Pittodrie that explain why the 35-year-old goalkeeper is still playing long after his full-time career came to an end. 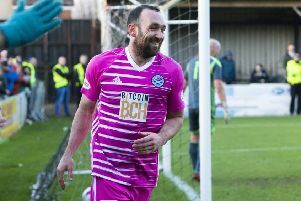 Stenhousemuir didn’t quite turn the clock back 24 years to when, with Terry Christie on the sidelines in his lucky duffel coat, goals from Tommy Steele left Aberdeen singing the blues in the Scottish Cup, but this was still Derek McInnes’ most embarrassing result since taking over as the Pittodrie club’s manager. 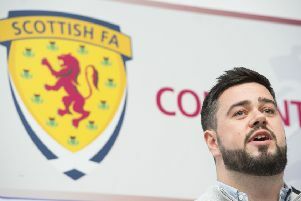 Robert Rowan, Technical Director of English Championship side Brentford, has died at the age of 28. 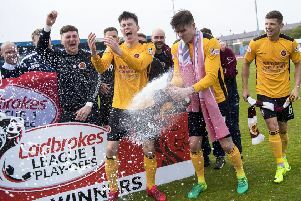 Stenhousemuir manager Brown Ferguson felt his team’s promotion to League 1 was reward for the hard work at the club. 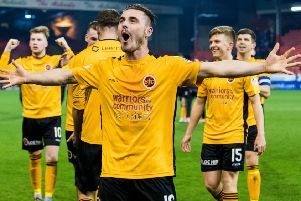 A double from Mark McGuigan sent Stenhousemuir through to the League One play-off final against Peterhead, relegating hosts Queen’s Park in the process. 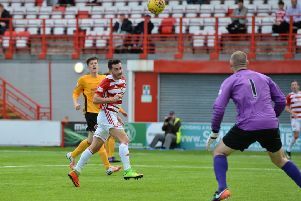 Hamilton Accies striker Steven Boyd has had his goalscoring target for the season re-assessed after hitting the third goal in the Premiership side’s 3-0 success over visitors Stenhousemuir that guided Martin Canning’s men into the last 16 of the Betfred Cup. 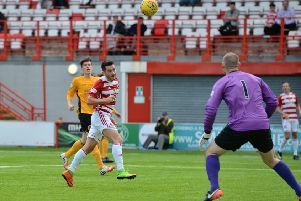 Hamilton booked their place in the knock-out stages of the Betfred Cup with a 3-0 win over Stenhousemuir at the SuperSeal Stadium. 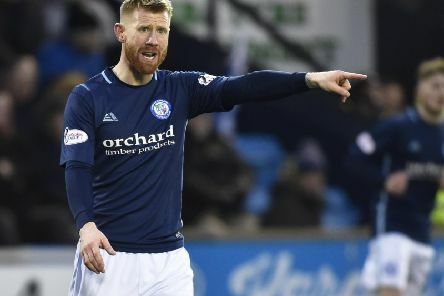 Falkirk and St Mirren put down an early marker ahead of the Ladbrokes Championship season with comfortable victories in the end. 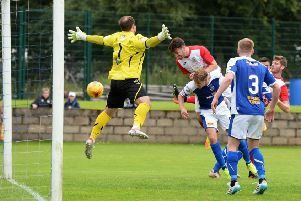 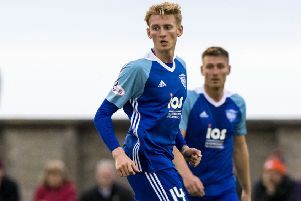 Elsewhere, League Two Peterhead beat League One East Fife and Cowdenbeath emerged victorious over Buckie Thistle in a game which featured six goals.